Helping to meet the physical, emotional and spiritual needs of people out of a motivation of God’s love. 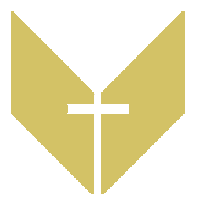 We present the person of the Lord Jesus Christ, the only Son of the only God, as revealed in the Bible, God’s inerrant written Word, and the Holy Spirit, as the only true source and means of forgiveness of sin, freedom from guilt, eternal life, and realization and fulfillment of all of men’s and women’s basic needs. We assist men and women of all ages and national origin in their fulfillment of the commandments of God as recorded in the Holy Bible. Making contributions to other organizations which are engaged in some manner in fulfilling the purposes of this Trust. 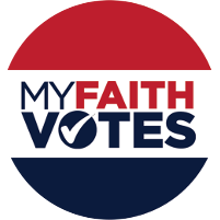 MyFaithVotes is bringing to the light Christians’ responsibility to actively participate in elections and bring their Biblical Worldview from the pulpit to everyday life. 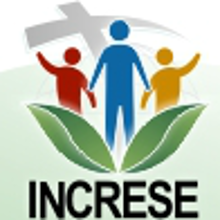 INCRESE is mentoring, training and equipping pastors and church leaders to become healthy in the key areas of personal discipleship, leadership and evangelism to impact the Latin American world for Christ. The movement began in Costa Rica in 2002 and over 600 leaders have already benefited from the process. Currently INCRESE trainers are working with over 200 additional leaders in Costa Rica, and initial sessions have been organized in Nicaragua, Panama, Brazil and Cuba. 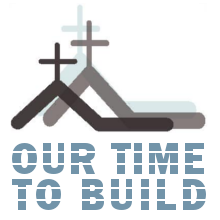 Our Time To Build is organized to fund the construction of solid church buildings in the extreme rural areas of third world countries. The Boards plans are to build at least two new churches every year.